Overactive bladder is a common condition that affects every 1 in 5 Canadians, males and females, between the ages of 35 and 65. 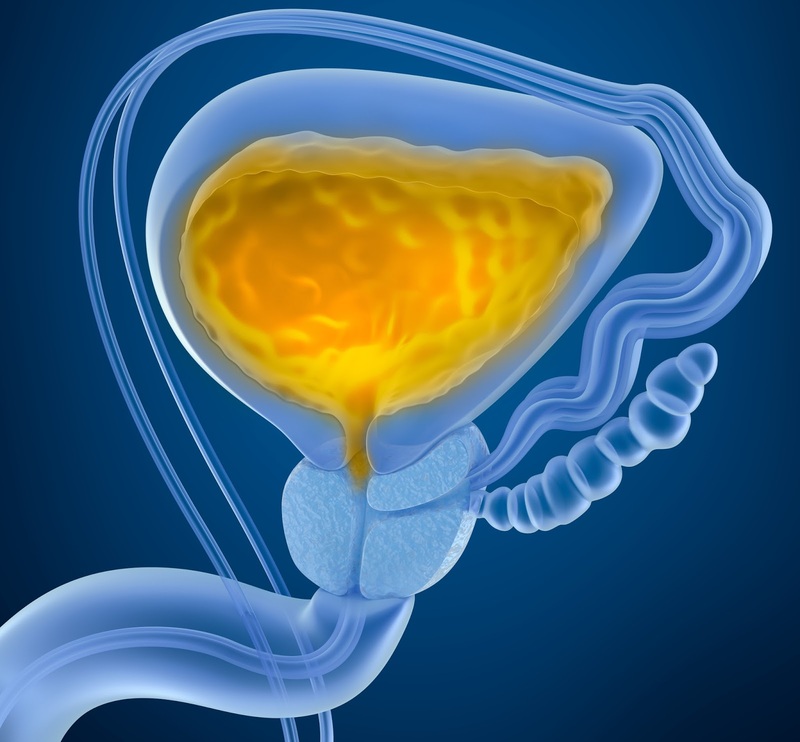 Overactive bladder occurs when the muscles of the bladder, known as the detrusors, start to contract more frequently/involuntarily, which results in the urge to urinate. In some cases you may also develop a condition that is known as urinary incontinence – which is characterized by an involuntary loss of urine and is a component of overactive bladder. There are three main classifications of urinary incontinence. Urge incontinence, stress incontinence, or mixed symptoms where overactive bladder and urinary incontinence are combined. Similar to overactive bladder, urge incontinence also occurs as a result of involuntary contraction of the bladder muscles, leading to the uncontrollable urge to urinate. It can result in accidental wetting, and is also more likely to happen in the evening while you are sleeping. In cases of stress continence, the bladder muscles become weak. Something as simple as coughing or sneezing can result in urine leakage. Stress incontinence is more common after childbirth as well as during menopause. It’s also important to remember that stress incontinence and overactive bladder are two different conditions with different causes. How family physicians like Dr. Ali Ghahary treat overactive bladder and urinary incontinence depends on the severity of the symptoms. In cases where the symptoms are minor and non-disruptive to the patient’s everyday routine, Dr. Ghahary recommends trying pelvic muscle exercises and using absorbent pads. In severe cases of overactive bladder and incontinence, or if it becomes disruptive to your daily life or your ability to get a good night’s rest, medications to help relax the bladder muscles may need to be prescribed. You can also try some simple at-home remedies to try to relive the symptoms of overactive bladder and urinary incontinence. For example, reduce your intake of caffeine, avoid alcohol, and stay away from artificial sweeteners and spicy foods as these can all aggravate the symptoms. Obesity can also increase symptoms of urinary incontinence, so it is important to reduce your weight. This will also be helpful in other areas of you health in the long-term. If all of these treatment methods try without success, speak to your GP about being referred to a specialist. A specialist may be able to offer you with alternative treatment options, and in some cases may even suggest surgery.